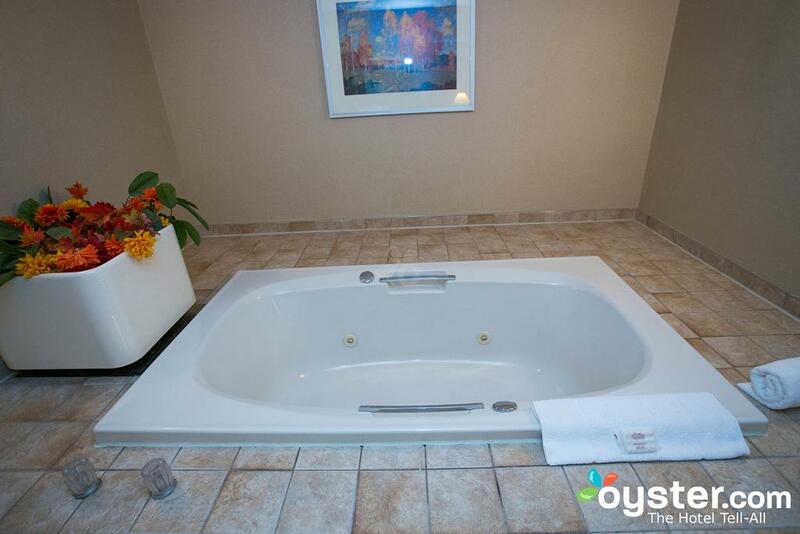 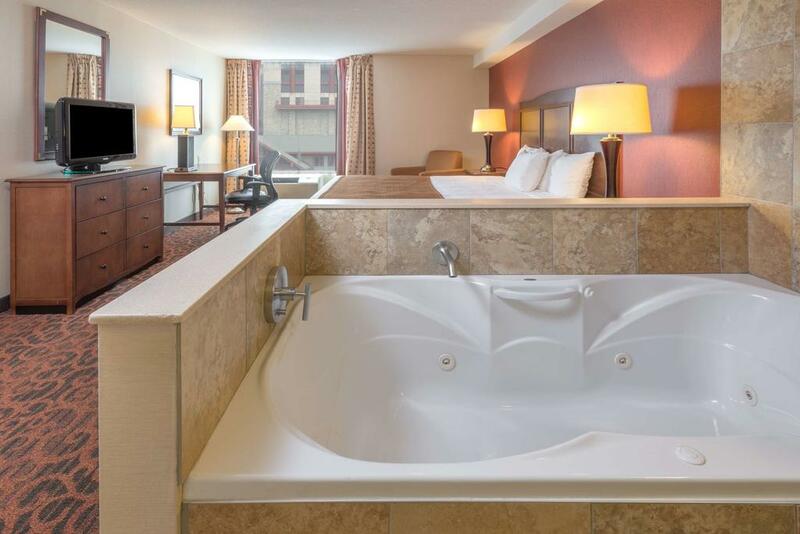 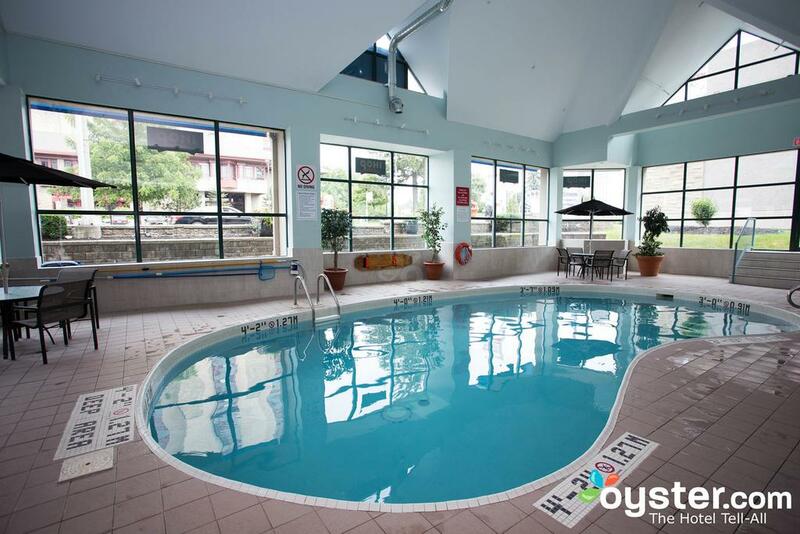 In the heart of Niagara Falls’ tourist district, this hotel features an indoor pool and free in-room Wi-Fi. 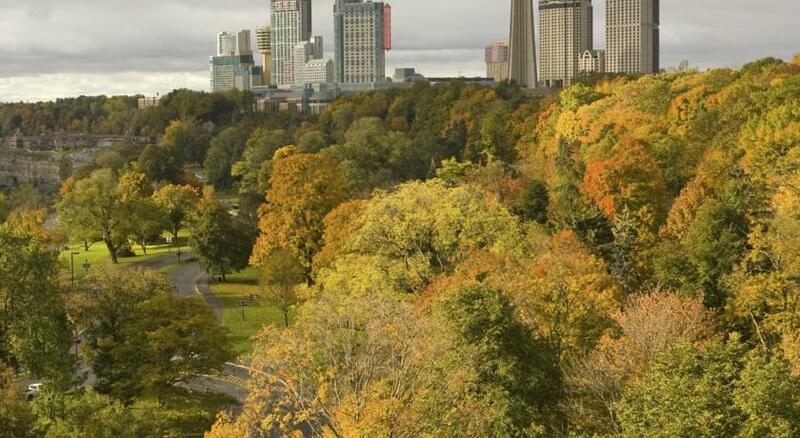 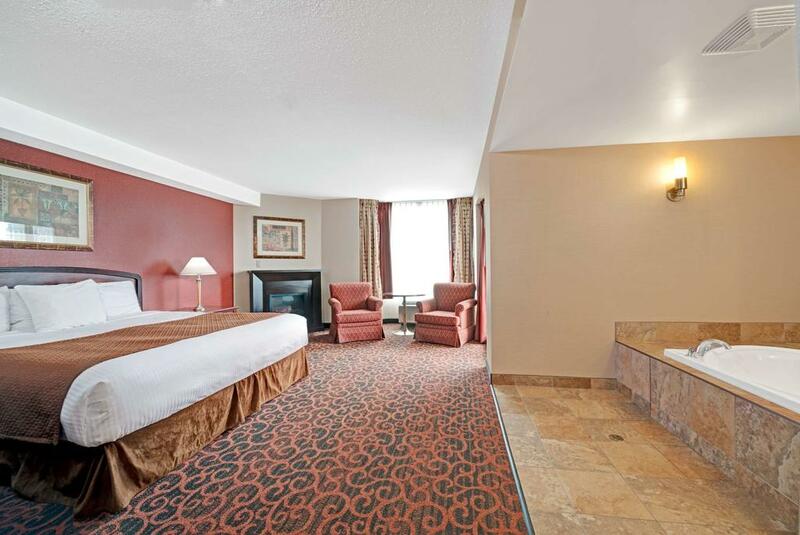 Fallsview Casino is within just under half a kilometer, and the Falls are a 15-minute walk away. 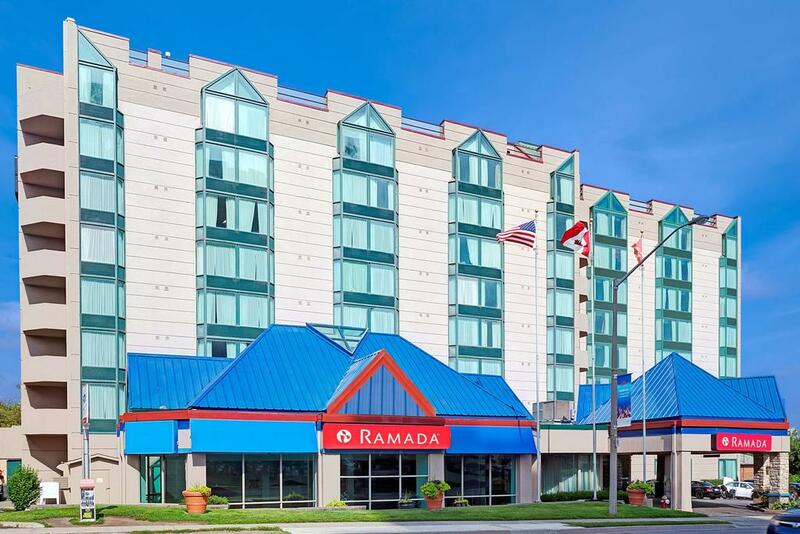 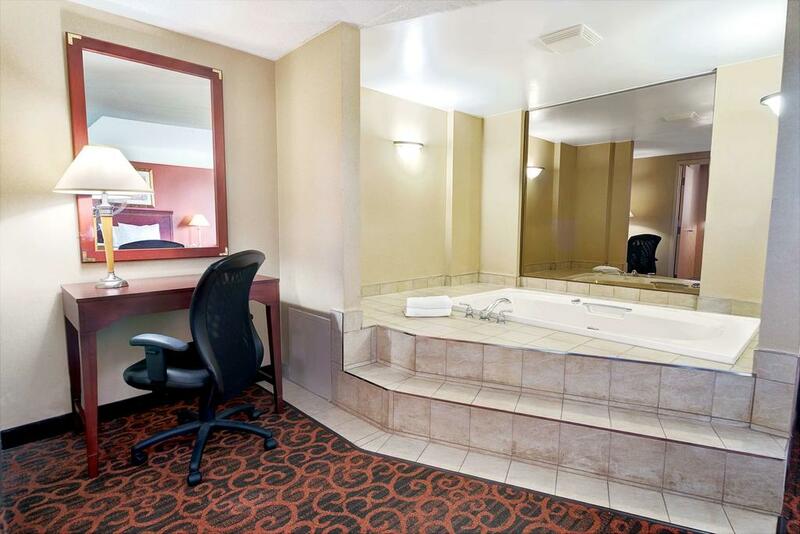 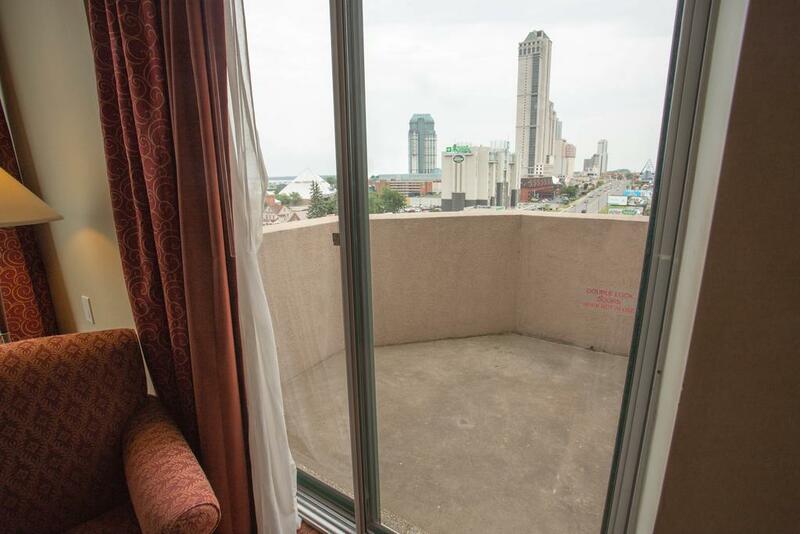 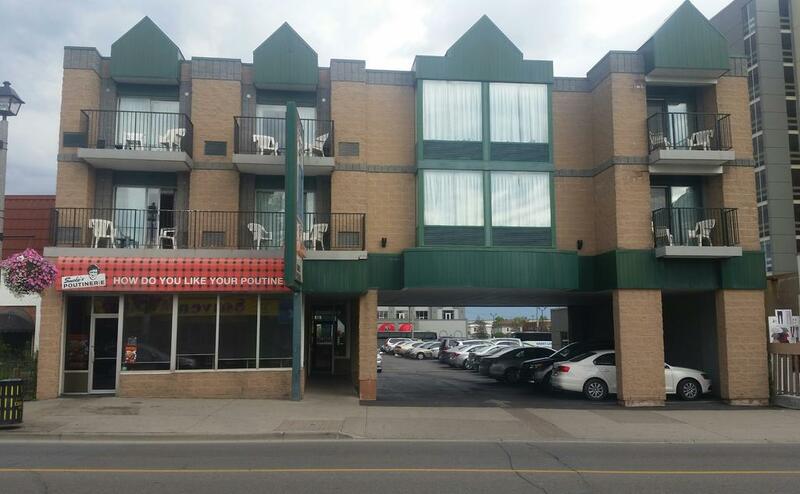 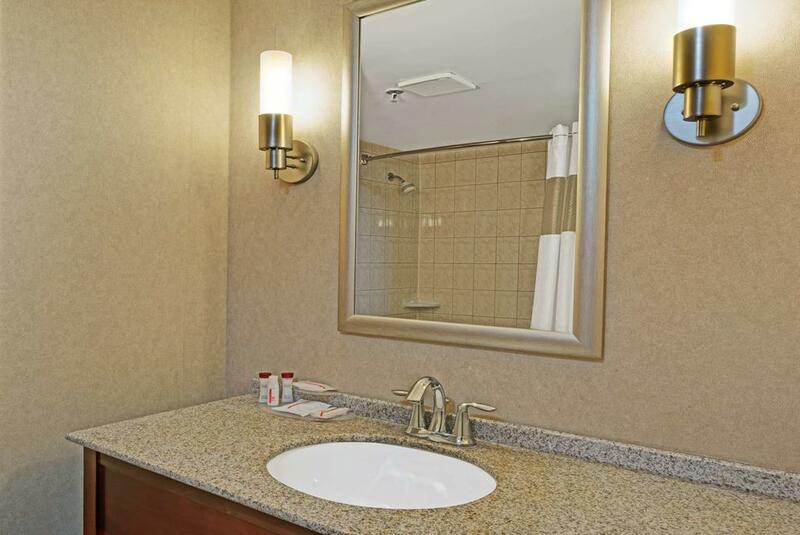 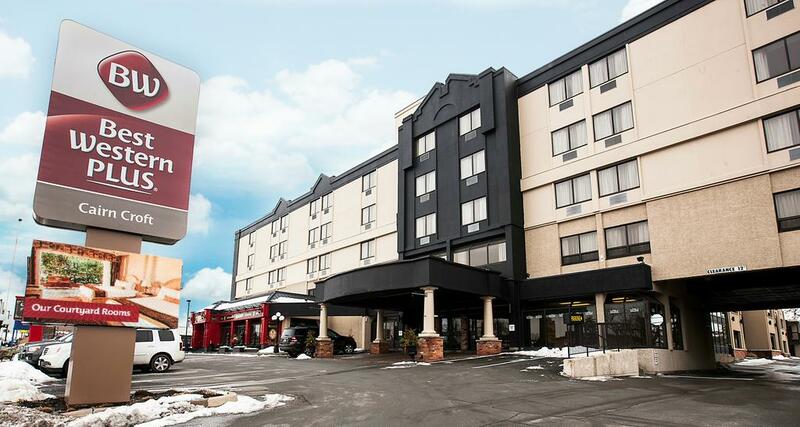 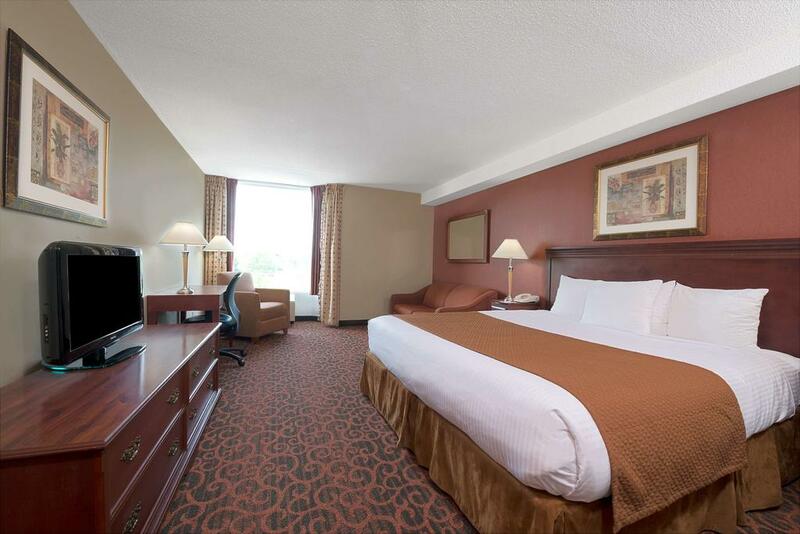 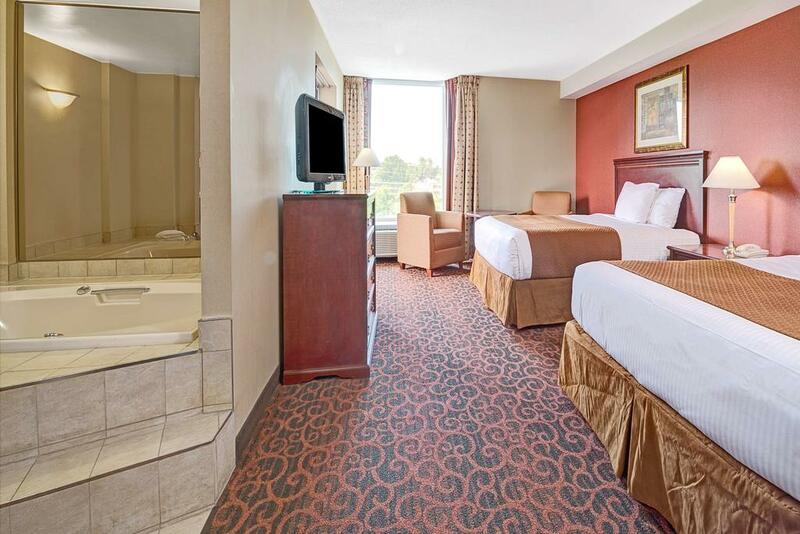 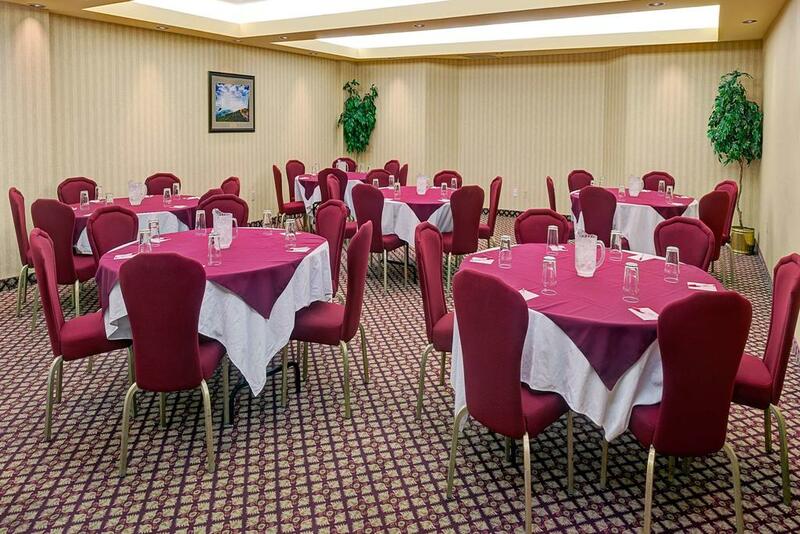 All guest rooms at the Ramada Hotel – Niagara Falls Fallsview have a flat-screen TV. 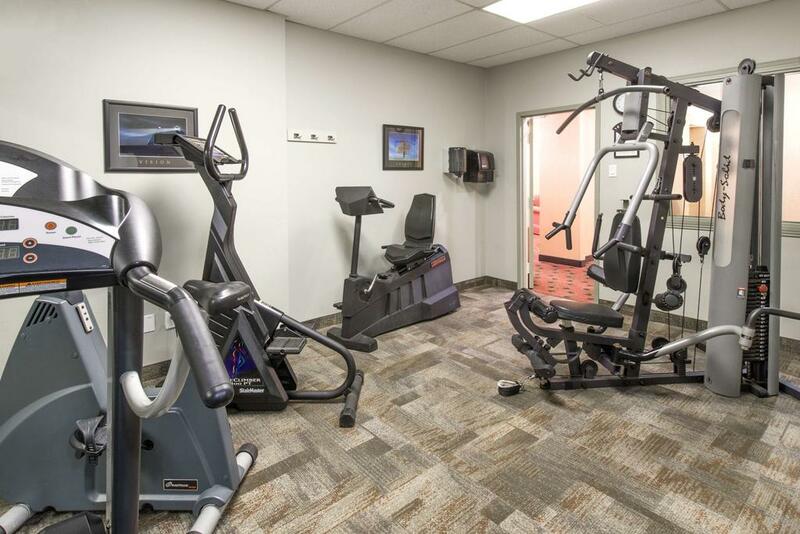 They are also equipped with a coffee maker, a hairdryer, and an iron. 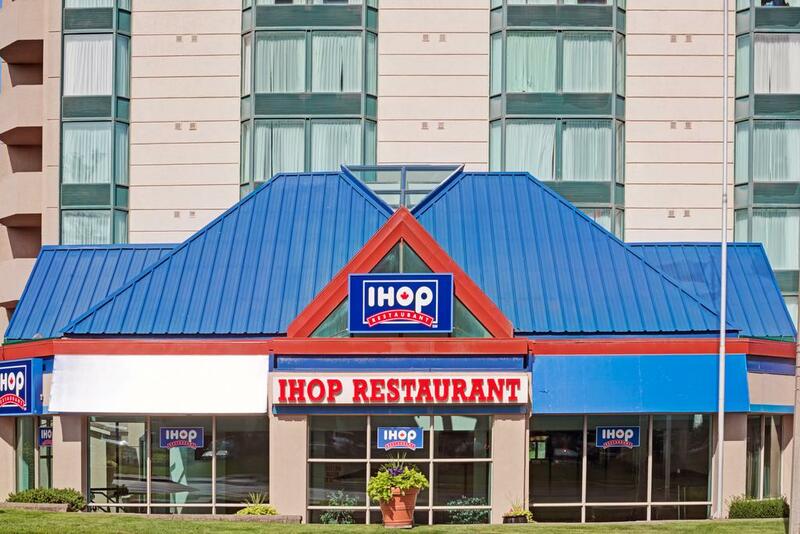 A 24-hour Ihop restaurant is on site. 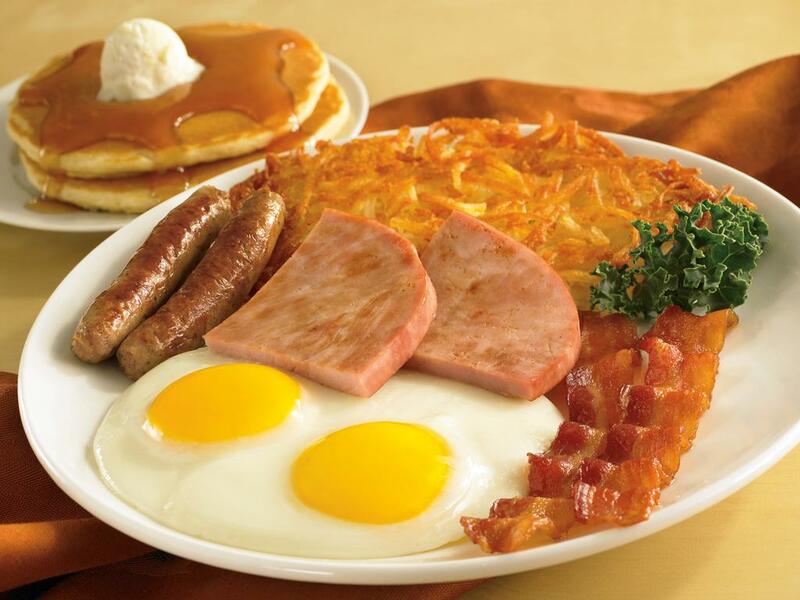 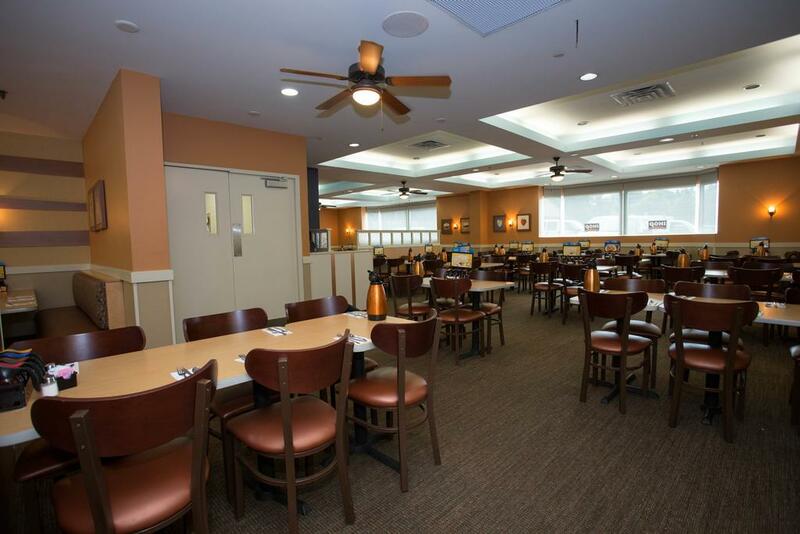 A variety of breakfast, lunch, and dinner dishes are available. 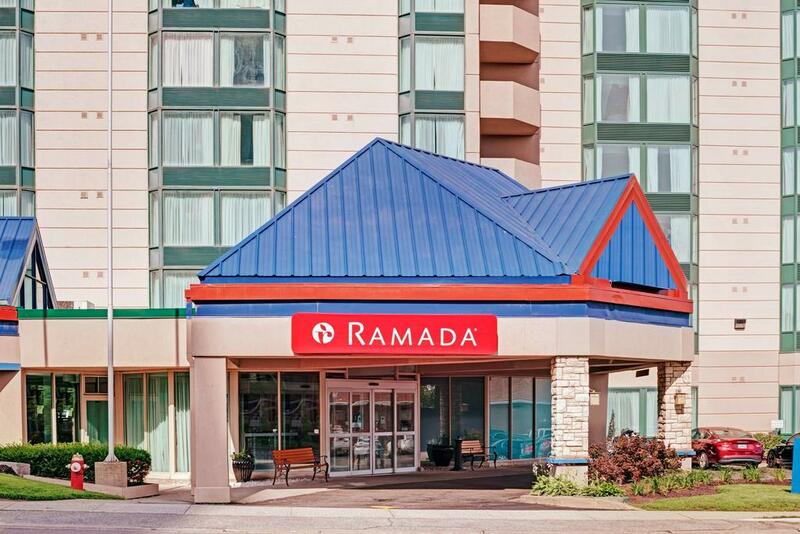 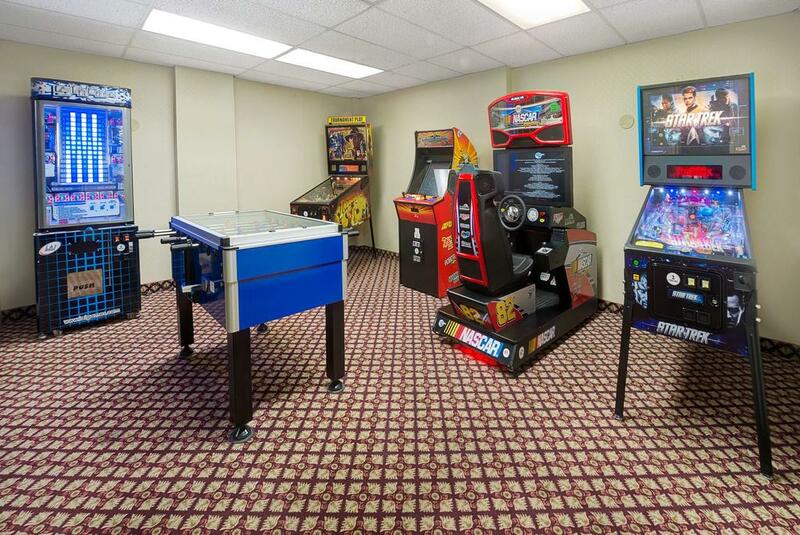 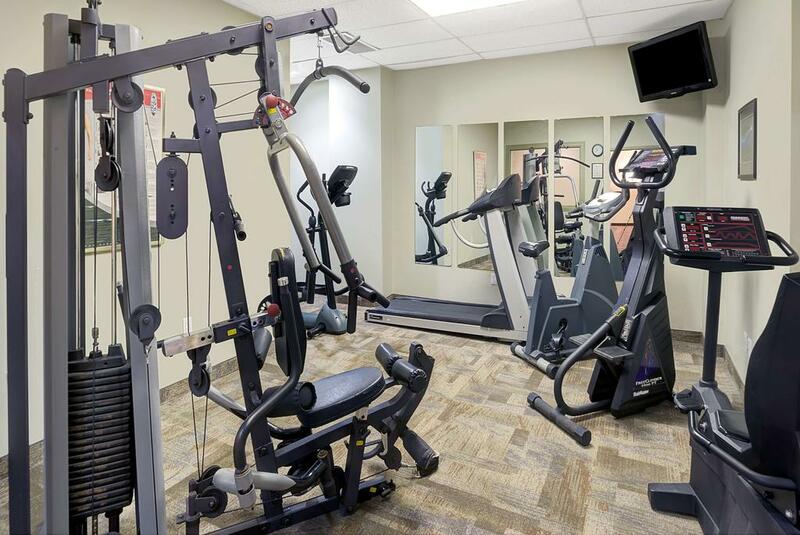 A gift shop, fitness center, and game room are found at Ramada Niagara Falls Fallsview. 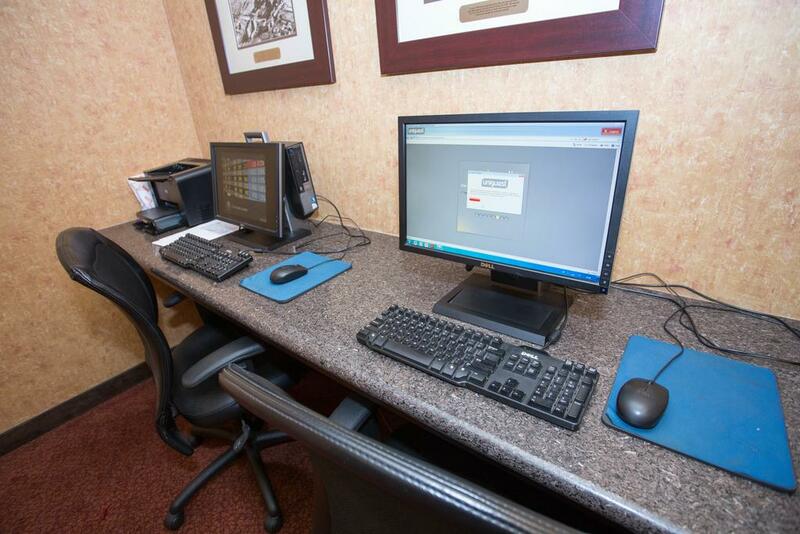 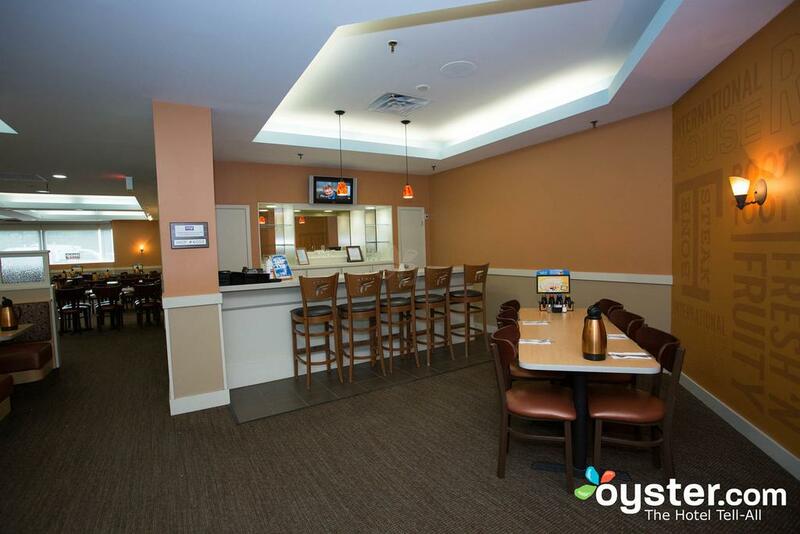 The front desk is staffed 24 hours a day, and there is a business center and an ATM on site. 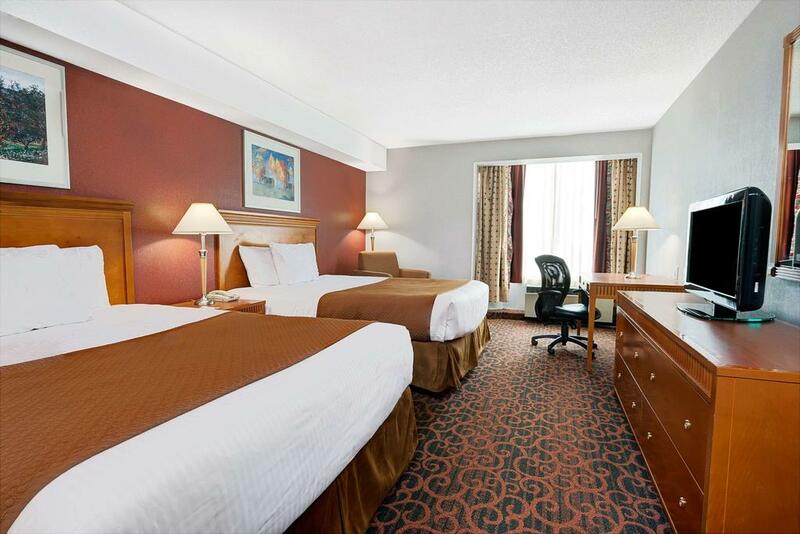 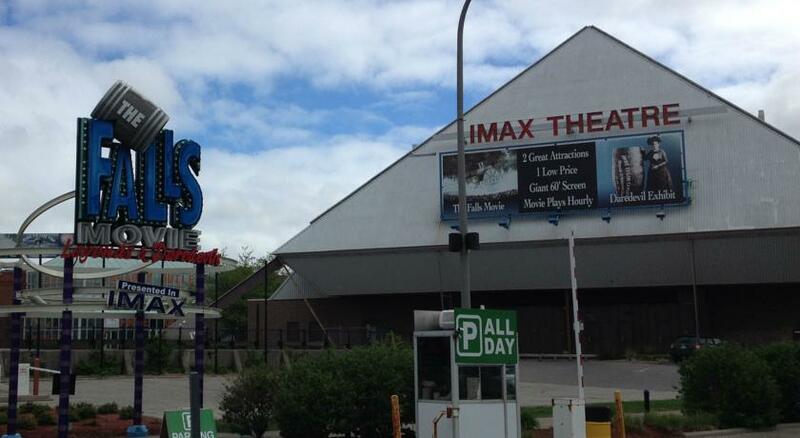 This hotel on Stanley Avenue is within just over half a kilometer of several restaurants as well as the IMAX Theatre and Scotiabank Convention Centre. 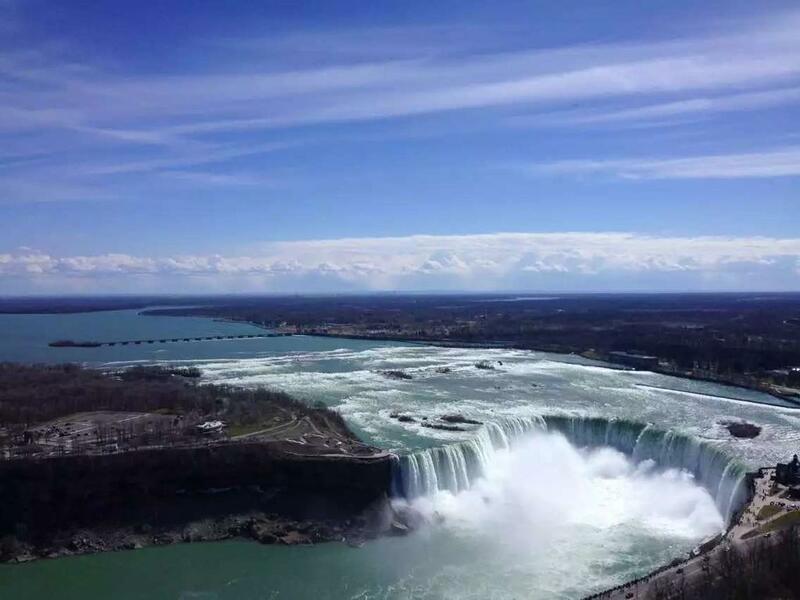 Marineland, Niagara Helicopters and Maid of the Mist are about a 6-minute drive away.